Bubbles hasn’t been feeling very well the past few days. 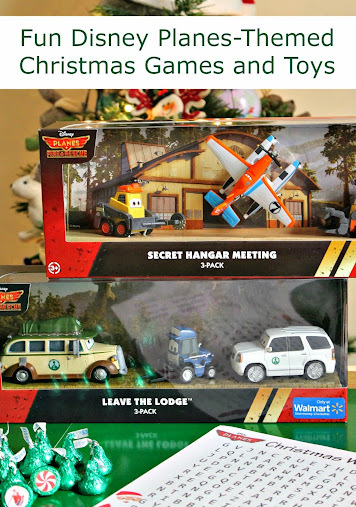 She feels a little bit like she’s missing out on all the Christmas festivities so I decided to put together a couple of fun activities that she could do while sitting. In fact, she really doesn’t even have to get off the couch unless she feels like it. The games I created are easy to play sitting, standing, or on the go. 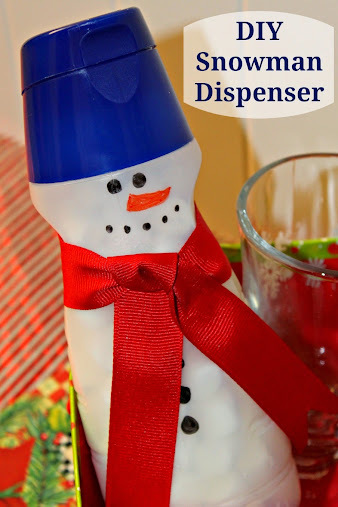 This DIY coffee creamer bottle snowman post is sponsored by TapInfluence. All words and opinions are my own. The other day I was pouring a little of the seasonal International Delight Sugar Cookie coffee creamer into my afternoon coffee, and I heard Bubbles singing in the other room. As the words “Do you want to build a snowman?” drifted my way, I looked down at the coffee creamer bottle in my hand and realized – yes, yes I did. I wanted to build a snowman.